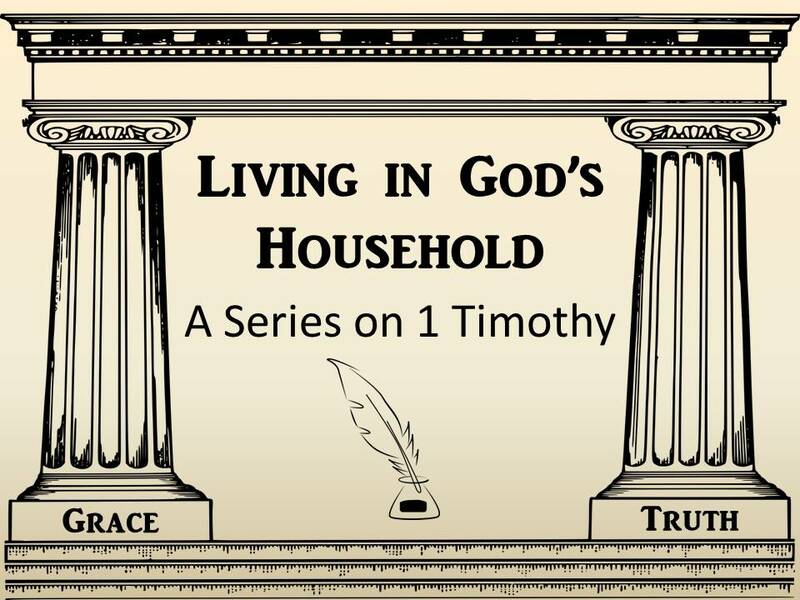 Our main theme in Sunday sermons is going to be looking at 1 Timothy. It was a letter written by the Apostle Paul to his young colleague, Timothy, who has been sent to try and straighten out the church in the big city of Ephesus. The letter is probably meant both as a personal encouragement to Timothy and to the church to accept what Timothy is doing.